Most books that use MATLAB are aimed at readers who know how to program. This book is for people who have never programmed before. As a result, the order of presentation is unusual. The book starts . . . . . 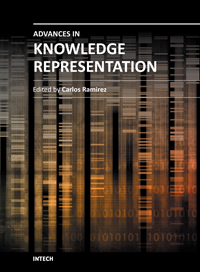 Contents: Front Matter ; Introduction ; The Social Foundations of Science; Experimental Techniques and the Treatment of Data ; Values in Science ; Conflicts of Interest ; Publication and Opennes . . . . .
Contenu: Prologue; La science grecque4. L’Orient et le moyen-age; La revolution scientiﬁque; 6. Lumiere, electromagnetisme et relativite; 7. Chaleur et energie; 8. La revoluti . . . . .
LATEX is a typesetting system which is very suitable for producing scientific and mathematical documents of high typographical quality. The system is also suitable for producing all sorts of other . . . . .
We are increasingly faced with environmental problems and required to make important decisions. In many cases an understanding of one or more geologic processes is essential to finding the appropriate . . . . . 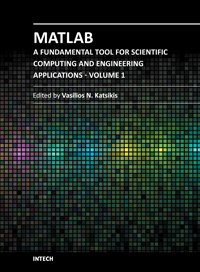 The purpose of this Primer is to help you begin to use MATLAB. 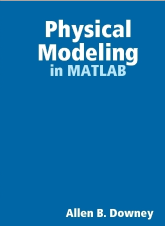 It is not intended to be a substitute for the User’s Guide and Reference Guide for MATLAB. The Primer can best be used hands-on. Yo . . . . .